Sign up for the new True Hope Challenge from Revive Our Hearts and rediscover the hope found in the Psalms. Starting April 22 join us for ten days as we dig into the Psalms looking for True Hope. Each day you will receive a short devotion followed by reflection prompts and suggestions for going deeper. You will also have the opportunity to enter into three big giveaways! 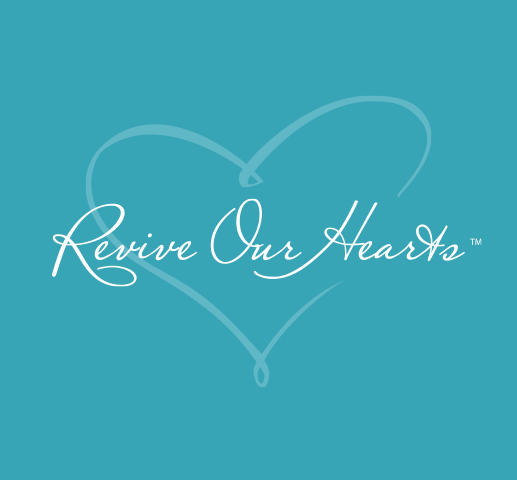 Sign up today to take part in this new email challenge from Revive Our Hearts. “But I will hope continually and will praise you yet more and more” (Psalm 71:14).